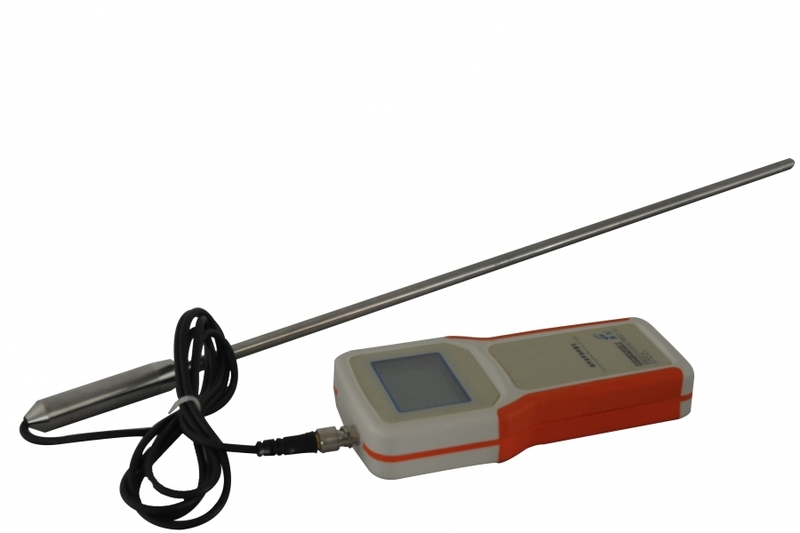 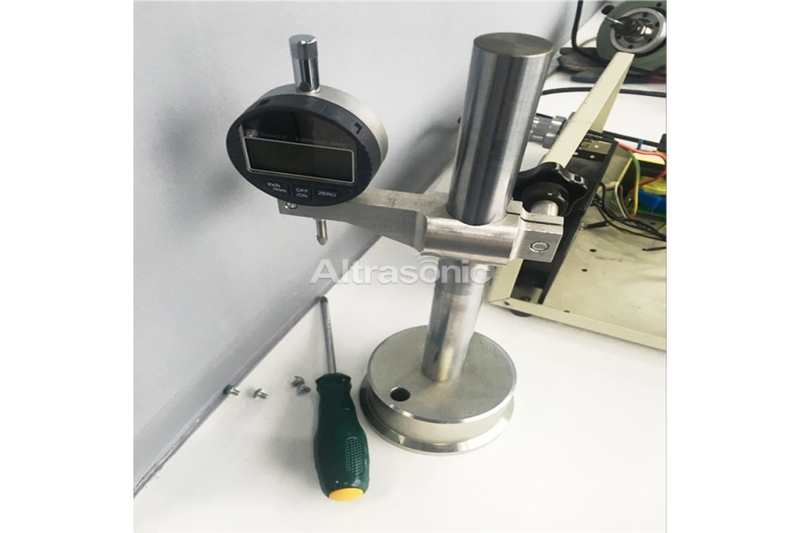 A horn analyzer is an instrument used to determine the resonance and anti-resonance frequencies of ultrasonic parts such as transducers, sonotrodes and acoustic sets, which are used in ultrasonic welding, cutting, cleaning and other industrial applications. 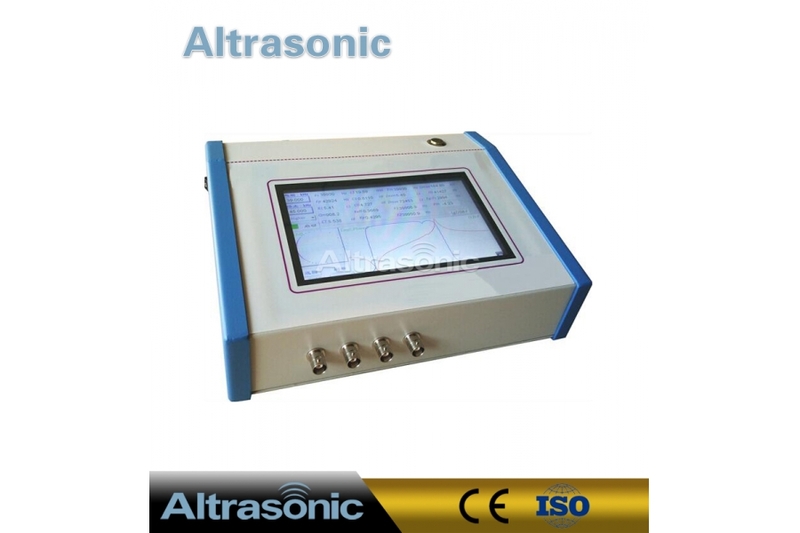 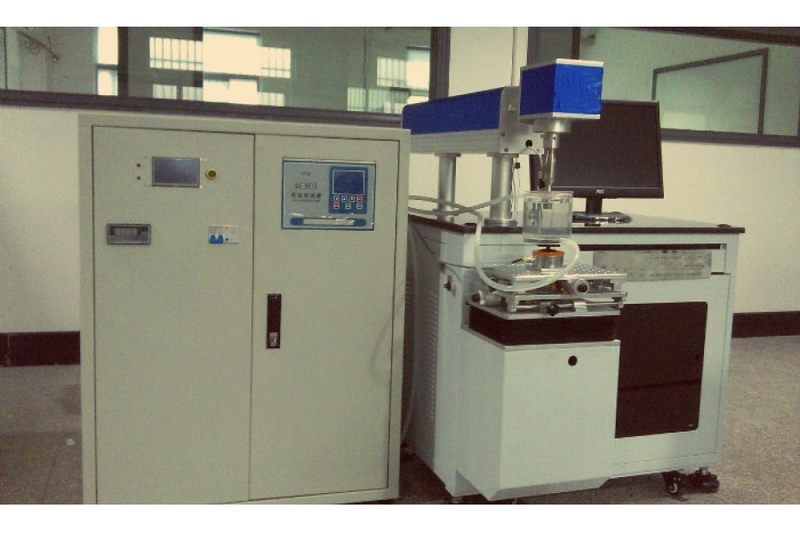 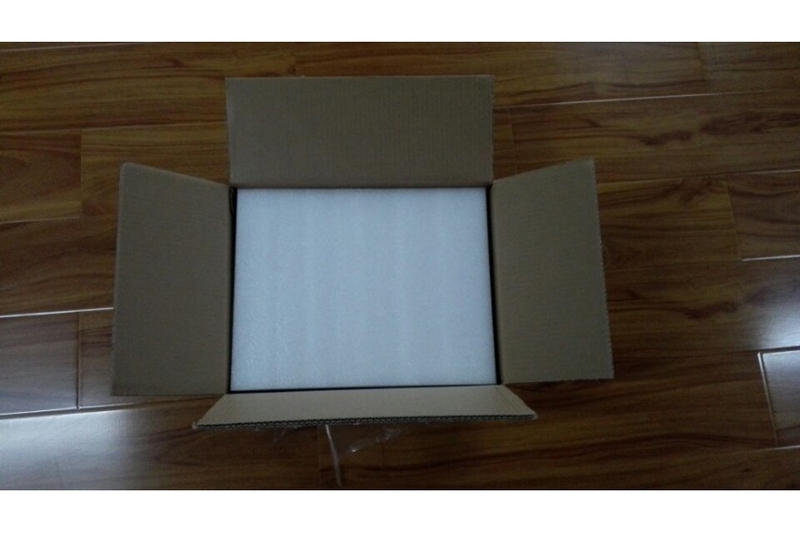 In addition, digital horn analyzers are able to determine the electrical impedance of piezoelectric materials. 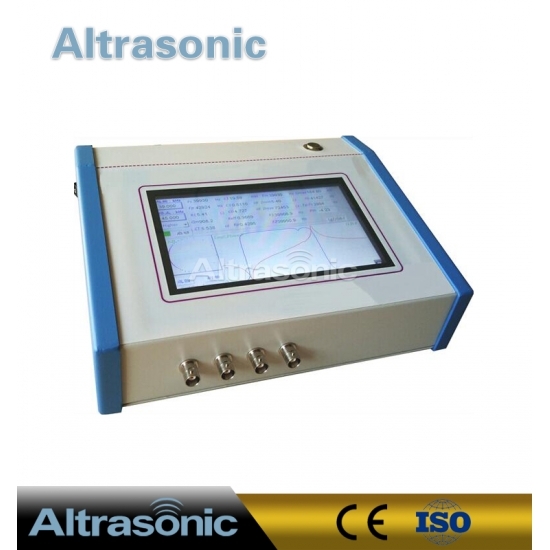 A digital horn analyzer performs a frequency sweep while monitoring the current flowing through the device under test, in order to detect the resonance and anti-resonance frequencies and their respective electrical impedances. 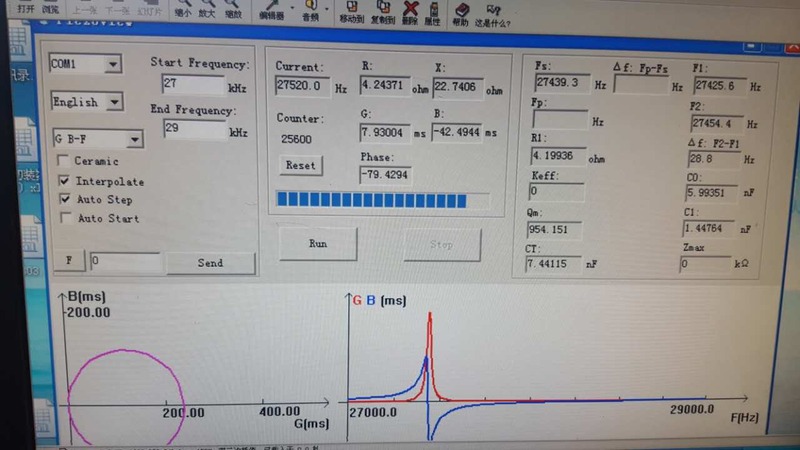 The anti-resonance is the frequency at which the current encounters maximum impedance, and the resonance is the frequency of minimum impedance. 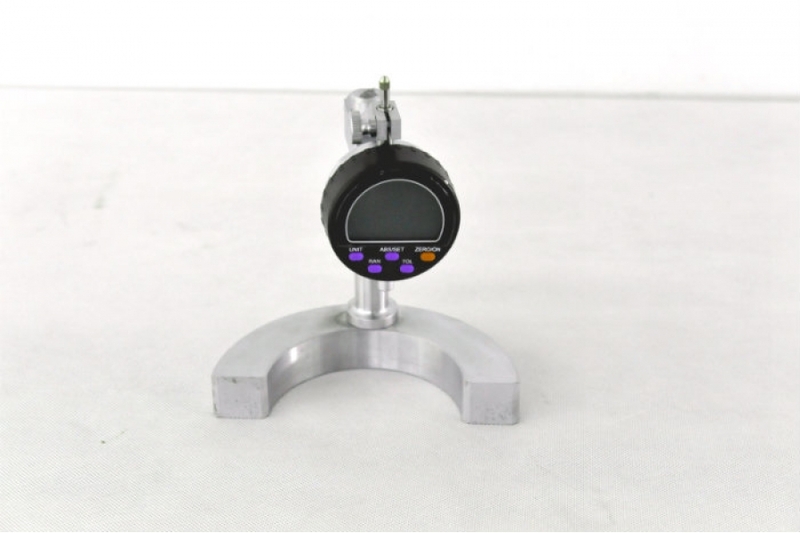 In analog microampere-meter-based horn analyzers, the user identifies the frequencies manually, using the meter to detect the points of minimum and maximum current while sweeping the driving frequency. 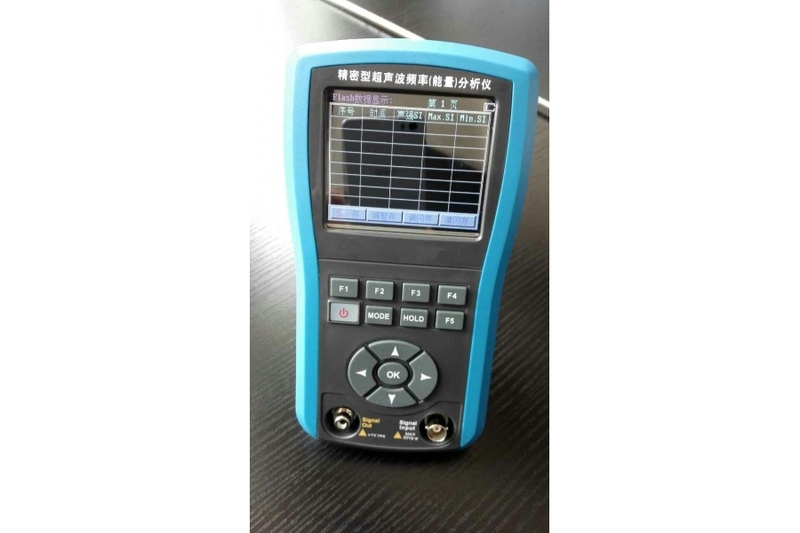 In digital analyzers, frequency detection and impedance calculation are performed automatically through embedded software. 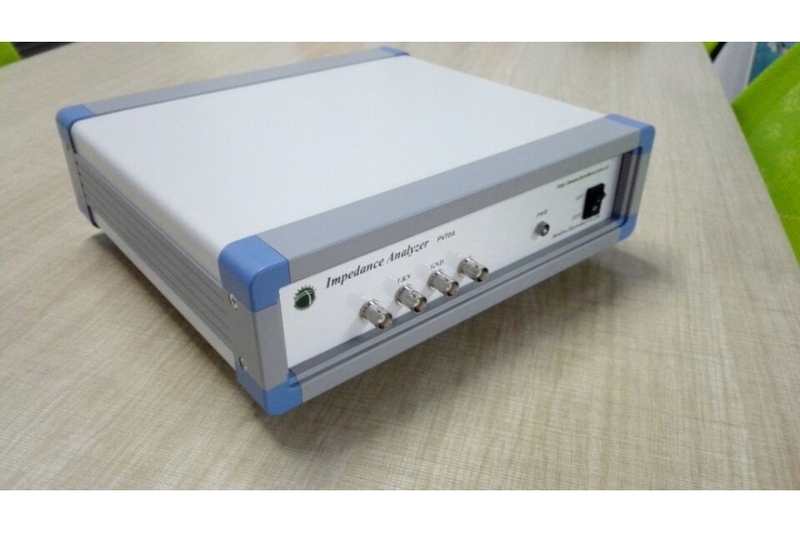 Impedance analyzers can be used as advanced horn analyzers, but are not usually a cost-effective alternative for everyday industrial demands, due to their higher cost, larger size and greater complexity.